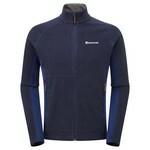 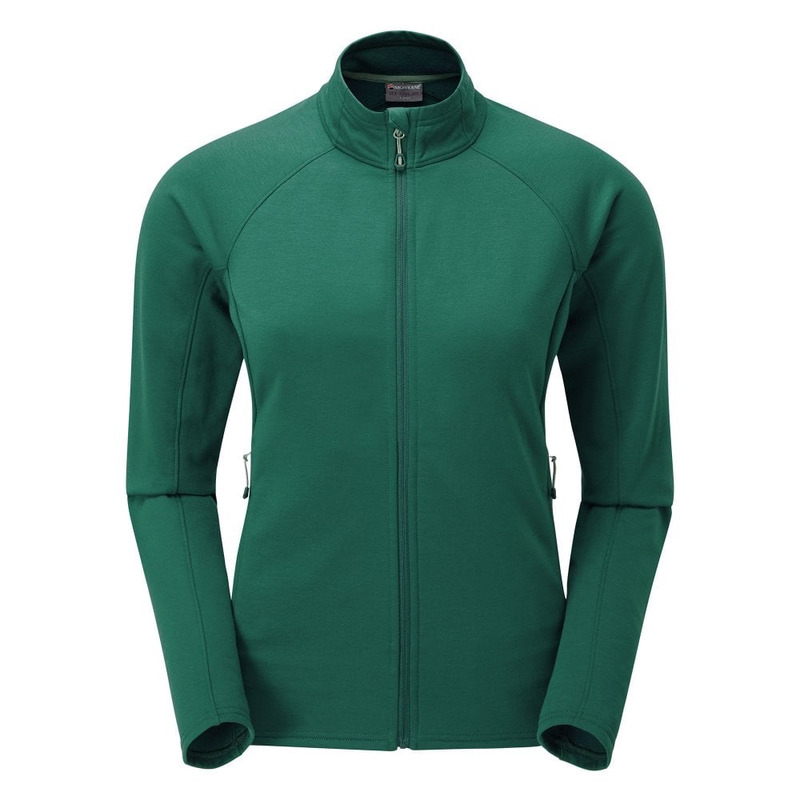 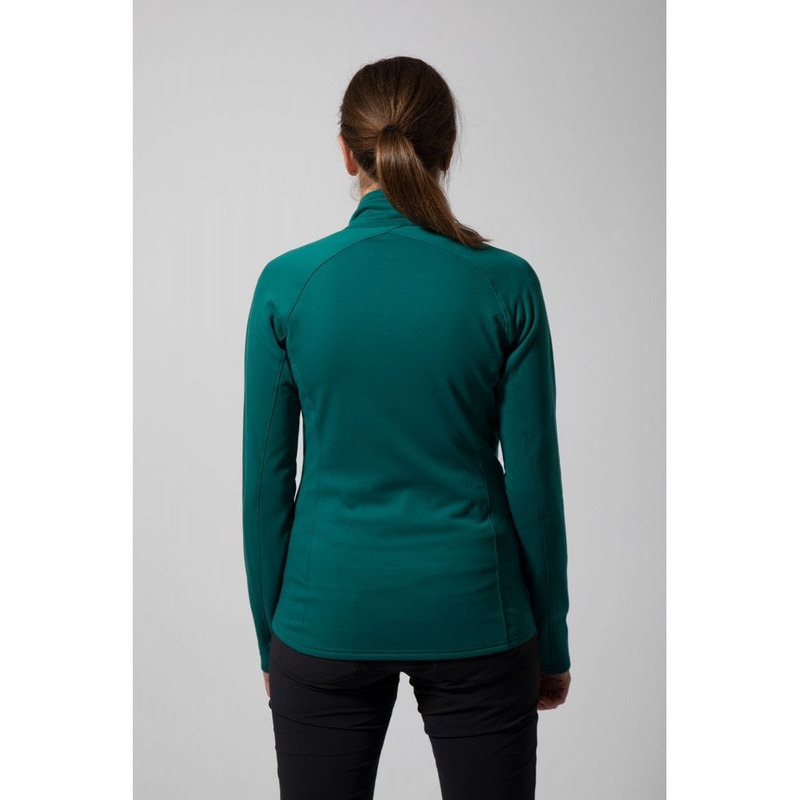 Versatile midlayer fleece made with recycled yarns. 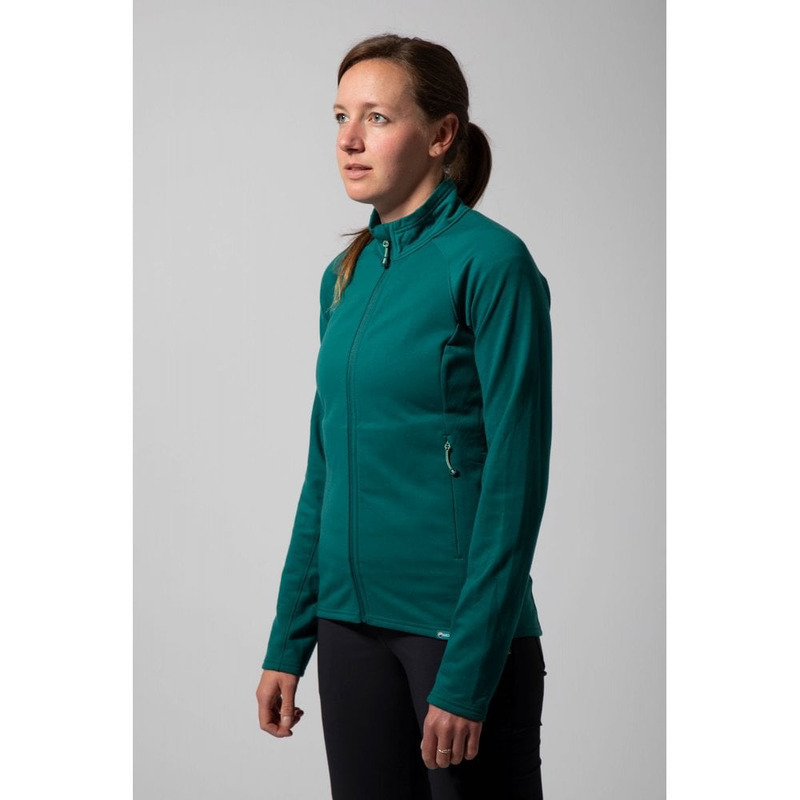 The Bellatrix Jacket is a versatile midlayer for days on the mountain and everything in between. 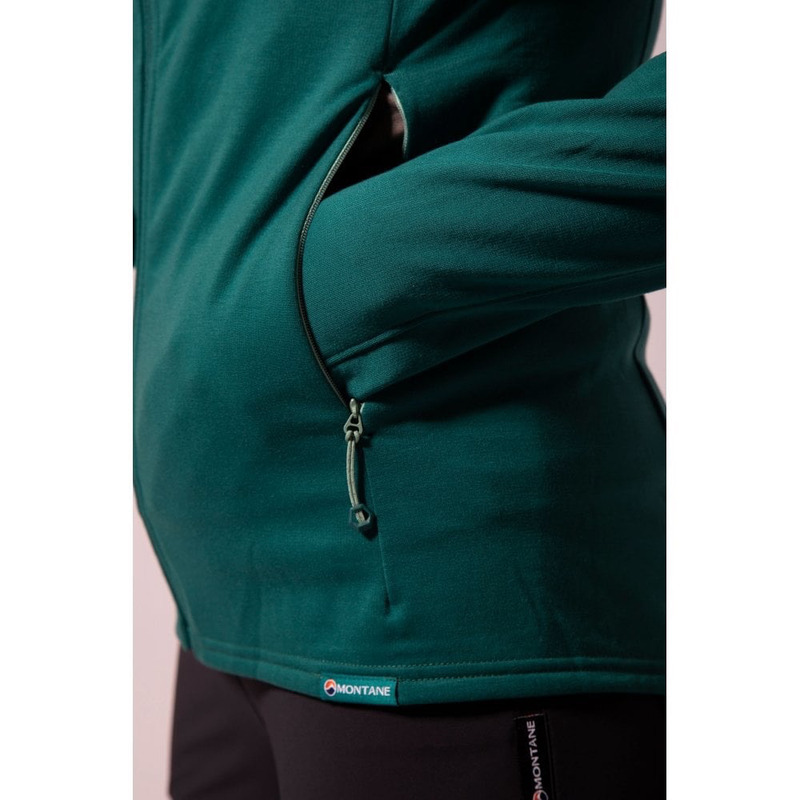 Constructed from lightweight, fast drying THERMO ECO recycled fabric that will keep you warm and comfortable whatever the activity.